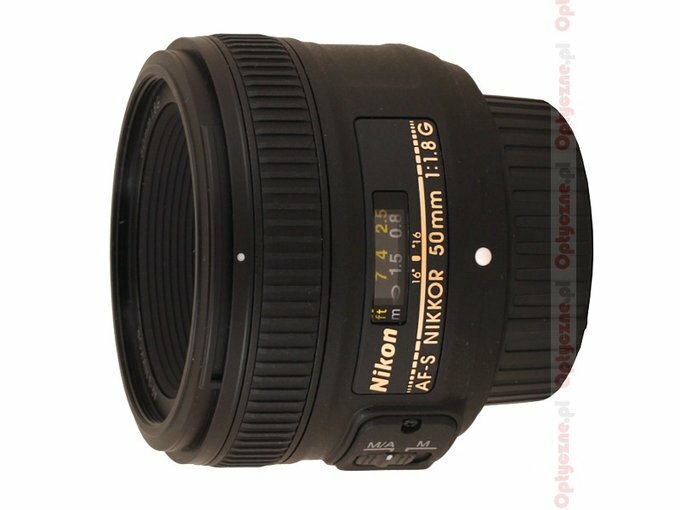 The launch of the Nikkor AF-S 50 mm f/1.8 G inspired me with deliberations of a kind. Based on what I write in my lens reviews and/or comments on the forum you can easily assume I am not a man obsessed with extreme parameters or enthralled by the otherworldly vividness of f/1.2 or f/1.4 aperture; I rather appreciate optical equipment with good price/quality ratio. It is not a big deal to manufacture something for an incredibly big amount of money; I rather appreciate those products which show that the producer thought thoroughly over what they wanted to achieve and how they wanted to do it. With even more sorrow I observe the current market situation - it is becoming more and more polarized, showing clearly two polar opposites. The last launches of the Canon company are a very good example here – they introduce either very expensive L-series instruments, way out of reach of many amateur photographers, or EF-S series zooms, made of plastics and practically devoid of every interesting feature. I’ve always counted on seeing a company launching lenses which fastness and price would be the best described as moderate, both of them. 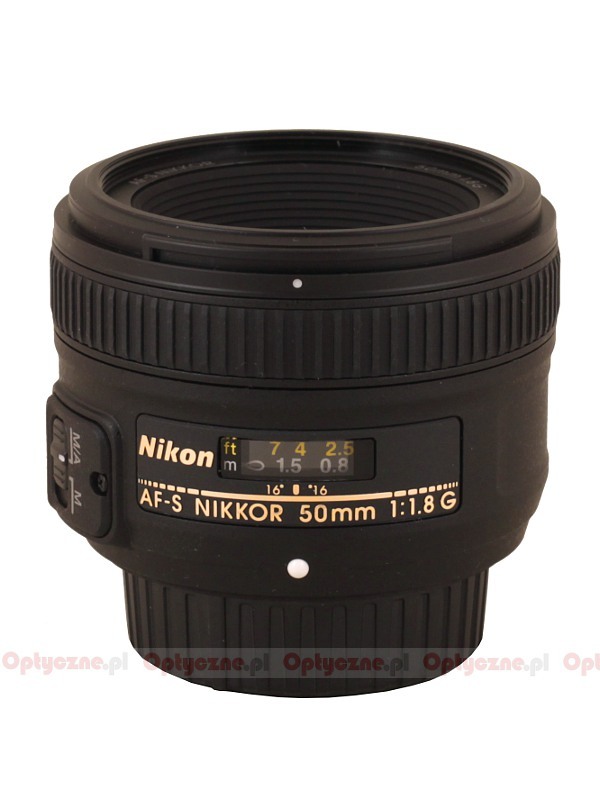 A great example could be fixed-focal lenses as fast as f/1.8-2.0 with 20, 24, 28, 35, 50 or 85 focal lengths. Lenses which are solidly build, new, sharp, well-designed and which price would range from 550 to 750 $ in the case of more complex constructions and from 300 to 450 $ in the case of classic devices with 50 or 85 mm focal length. Of course, undoubtedly it is good to have a 1.4/24 or a 1.4/35 lens in your arsenal. I am sure, though, that the majority of amateur photographers would prefer such equipment with f/1.8 or f/2.0 aperture, providing that it cost less than half the price of f/1.4 class lenses, currently available on the market. To tell you the truth I hoped Sigma would be such a producer, offering good optical and mechanical quality and decent parameters for a reasonable price. The latest Sigma launches of such devices as 1.4/50, 1.4/85, 150 OS and 105 OS showed that this company would rather compete with Canon and Nikon when it comes to the prices; they have become less and less available for many amateurs. What’s interesting, the light at the end of the tunnel was lit by Nikon. Lately this company offered new, optically good 1.4/50, 1.8/35 and 1.8/50 lenses which not so steep price tags, so affordable for many photography fans. Will this tendency hold? I keep my fingers crossed hoping that in the years to come the Nikon will treat us e.g. to the new version of the 1.8/85 instrument or something with 2/24 parameters. Finishing my deliberations I would like to invite you to read the following chapters where you can find the result of the Nikkor’s AF-S 50 mm f/1.8 G test. 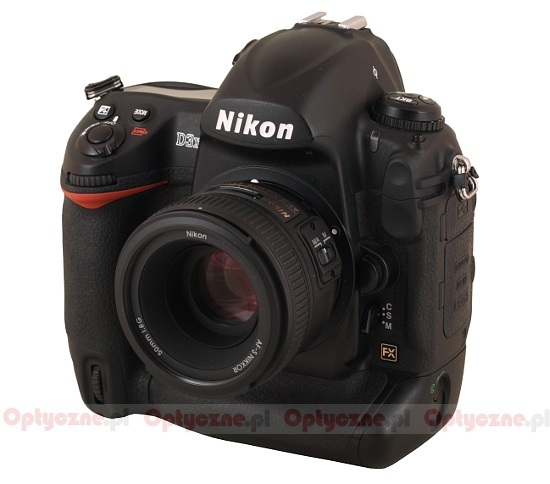 The lens was provided for our test by the Nikon Poland company.